The DW Drums 5100 Standard-Height Throne has a 13" top with a 3"-thick seat. 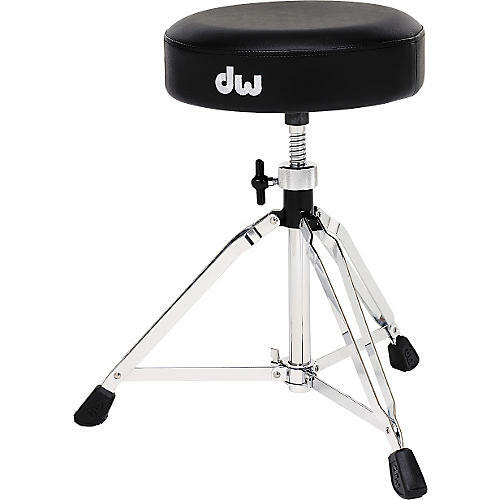 The 5100 drum throne has an oversized locking nut, full-sized 1-1/8" double-braced base, and swivel height adjustment.Note that DW products are not available for further discounting online. For additional information, please call 866-498-7882.